A Hit for Sonny? Nada Chance! The Nada label seems to have been a vanity project run by Nellie Doud Allen, who most likely took her initials, added an "A" in the middle, and came up with a label name which translates from Spanish into the word "nothing", which I'm guessing is not actually the message she was trying to send. Note that her publishing company was "Nada Music" - equally uninspiring, no? She even added a cute little poem about writing poetry, just below the label logo! 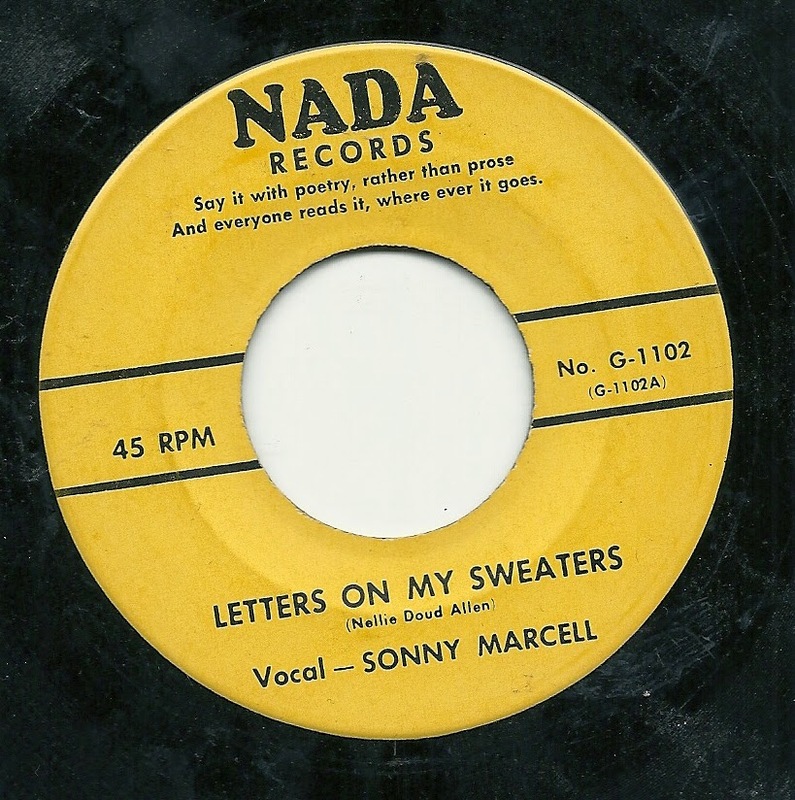 For her material, she chose to send said poetry (at least in this case) to the Globe song-poem factory, where the singer best known as Sammy Marshall (here billed as Sonny Marcell), provided one of his patented upbeat, bouncy numbers. Ms. Allen wrote the lyric from a male point of view, and Sammy/Sonny sells it with great verve and élan. For 90 seconds. 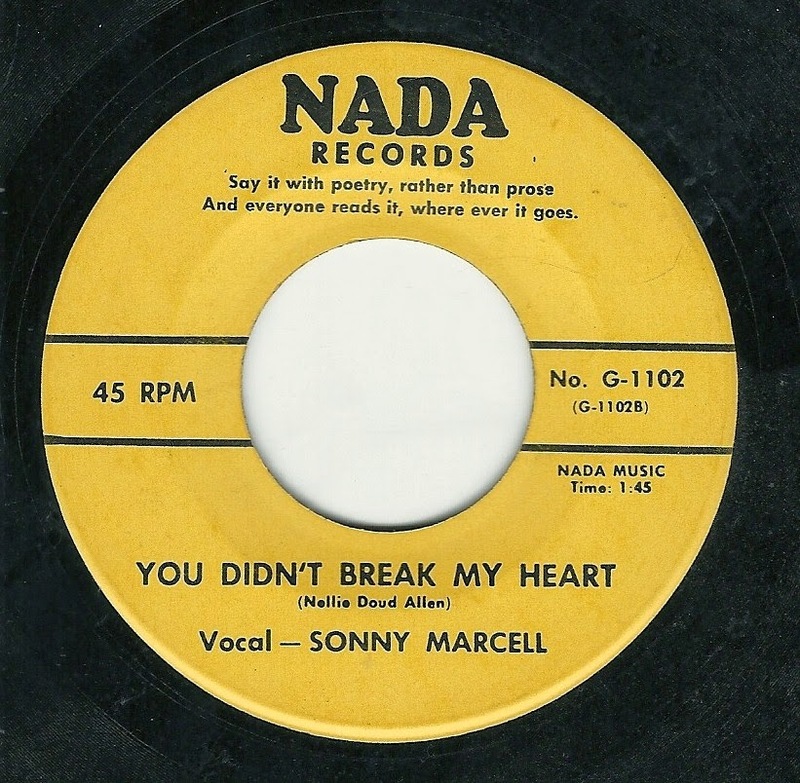 Ms. Allen's offering for the flip side, "You Didn't Break My Heart", is right in Sammy/Sonny's other wheelhouse, the slow, romantic weeper. But there's a twist here, evident in the title - the wronged man in this case isn't having any of that heartbreak that his former beloved intended, now, is he? 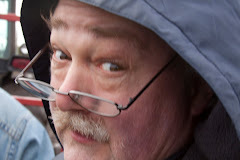 I wanted everyone out there to know that I have posts ready to go - one for last Tuesday and another for today or tomorrow - but Divshare has not been working for a week now. Yesterday, their home page finally came back up, but uploads still don't work. I will make multiple posts in quick succession whenever Divshare comes back to life.